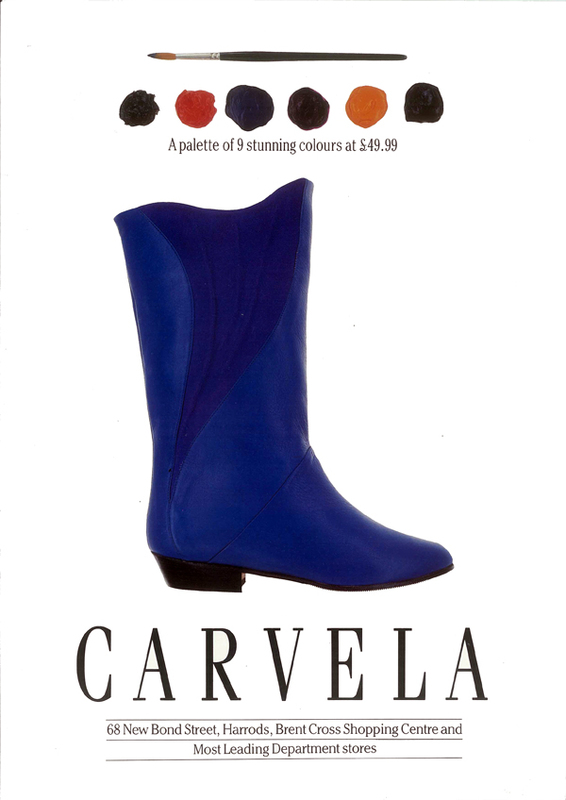 Carvela is part of the Kurt Geiger group. It sells both casual and formal designer footwear and accessories for women. 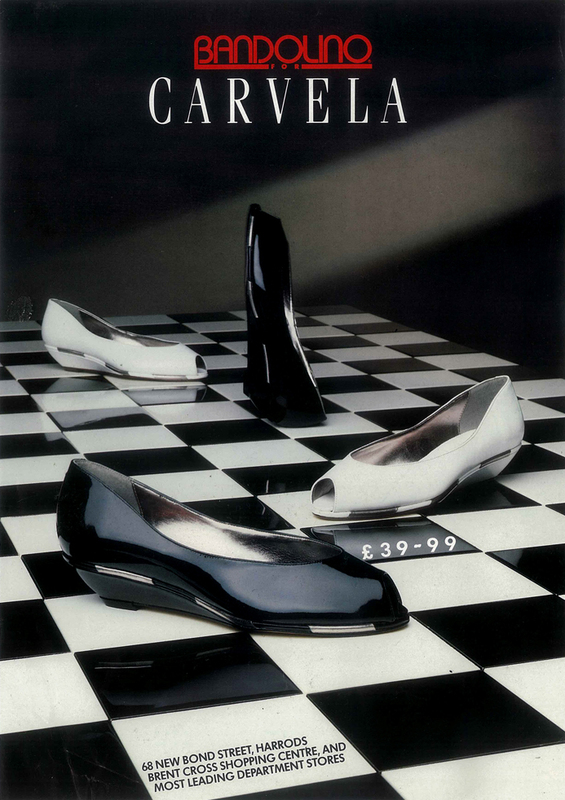 Carvela shoes are sold in large department stores such as Selfridges and Harrods and in stores in the West End. 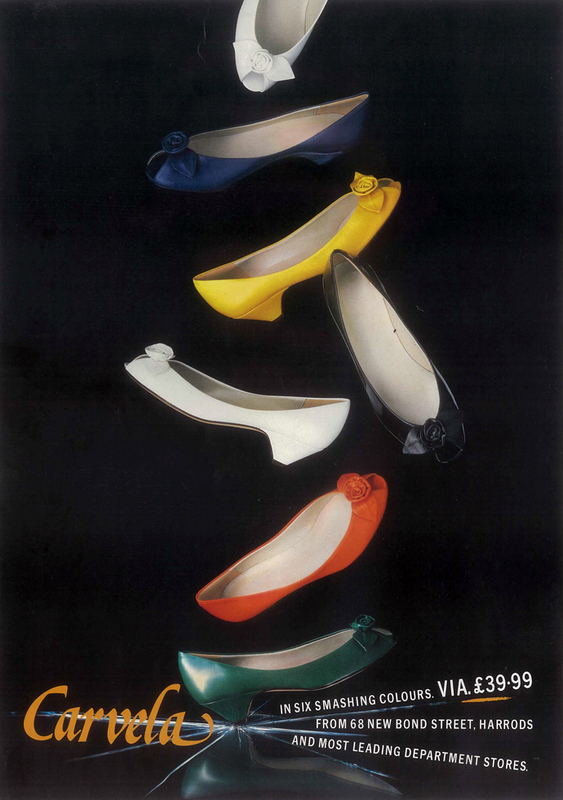 The project was to create a series of posters that could be used in stores, as well as in Adshel advertising spaces. Aimed at 16–24 year olds, the shoes were positioned with fun and comfort in mind.